All are going very well for Malaysia construction sector last year in line with the recovery of economy until it hit the first "hard bump" last week. We all know that construction sector is very volatile, influenced by the health of global economy, government's pump-priming projects, and of course the huge overhead costs such as labor and building materials costs. 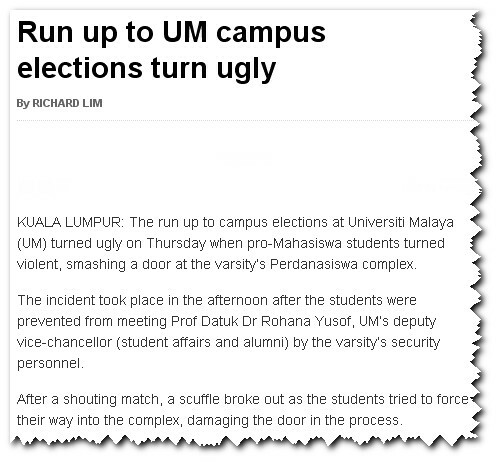 Somehow, unrest at Middle East are hogging the bright future of Malaysia's construction counters. First, surging oil prices put pressure on the bottom-line of the companies. Second, projects from that oil-rich nations will dampened the outlook with a slew of Malaysian companies venturing successfully into that region. The Game still going on? Motor Insurance to cost more starting 2012? 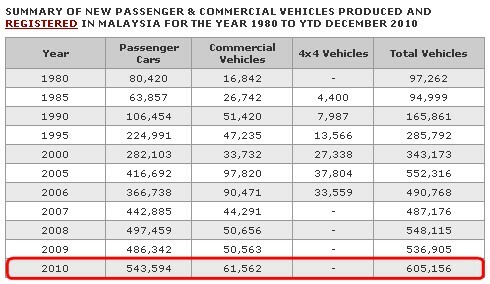 Last year, Malaysia Automobile Association (MAA) reported a record number of cars sold. Are you one of them? If you're not in that statistic yet and planning to own a new car now, please read this post which could scare you away. In fact, petrol prices are heading up again since 2008 with prices of RON97 reviewing monthly. Without failed, the price of RON97 is going up consecutively for the past few months. Anyway, are you driving fuel-efficiency car like me? Despite that I am pumping RON95 petrol and driving the so called "fuel-efficiency" car, I still feel the pain of pumping money. If you don't eat, your car still have to "drink" ma. Uncertainties in Middle East is already spiking up oil prices globally. You think this is the worst for motorists like us? 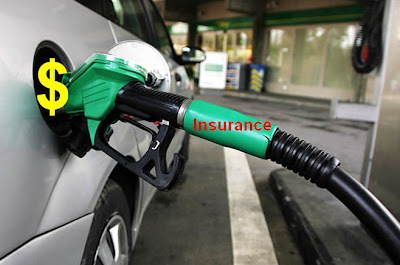 By "pouring oil on fire" (to make things even worse), government plans to gradually increase motor insurance premiums from 2012 onwards under the new motor insurance framework to be prepared by Bank Negara Malaysia (BNM). Up by between 250% to 450%? Today (Feb 24), FBM KLCI down more than 20 points as it continue it's free-fall after breaking down the crucial psychological 1,500 level. 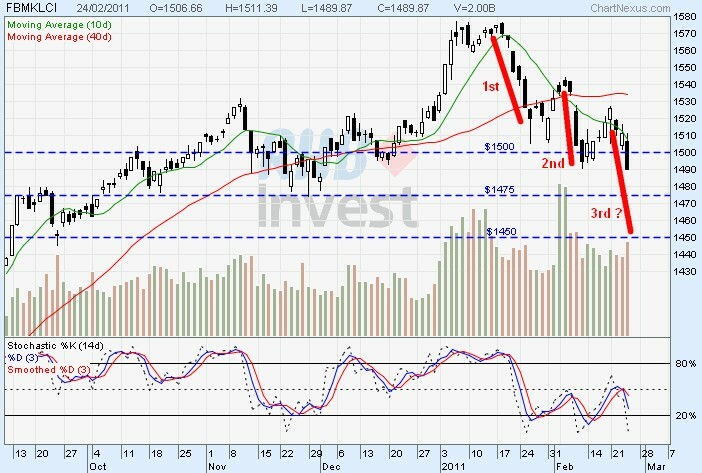 Thanks Libya, thanks Qadaffi for causing uncertainties and panic selling of global markets. 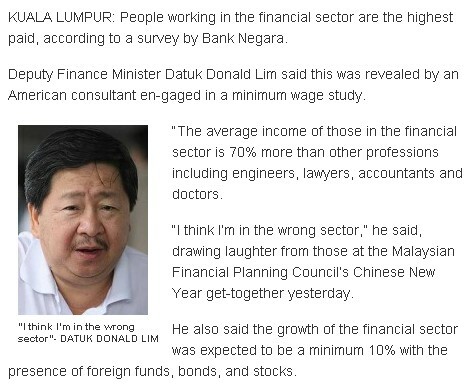 In between, Finance Malaysia found a very interesting statistic. 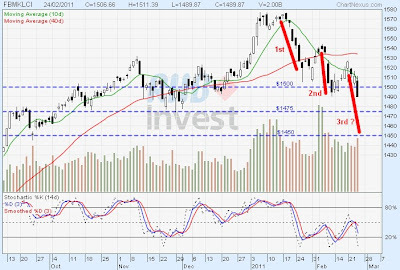 KLCI to continue it's downtrend tomorrow? For the financial year ended 31 December 2010, Employees Provident Fund (EPF) announced a 5.8% dividend rate. This translates into RM21.61 billion, which is the highest dividend payout amount ever to members, an increase of 11.55% over the 2009 dividend payout of RM19.37 billion. For the year 2009, the dividend rate is 5.65%. "The remarkable investment income achieved in 2010 was especially driven by the performance of equity investments. The improved financial and economic conditions provided the market with sufficient liquidity, allowing profit taking activities throughout the year", said EPF chairman in statement issued. Who is the main contributor? Even before the much awaited general election, our universities under-graduates are up for the upcoming campus elections. Candidates are going all out, day and night, to campaign for votes for the past few days. Election will be held from Feb 21 to Feb 24. What would be your benchmark to measure whether a sector is good or bad? Anyway, I believe most of us use "salary" as the main or only benchmark. Obviously, salary or income is one of the main factor for fresh graduates nowadays to consider whether to take the job or not. Yesterday, I attended a forum on Economic Transformation Programme (ETP) organized by Malaysia Financial Planning Council (MFPC). Of course, no one is more suitable to answer those questions other than the CEO of PEMANDU, which is the main backbone to the success of ETP. So, are you regretted of what you are practicing now? In Part 1, we have discussed the importance of nomination in insurance. But, what happens if it is someone else, like an uncle, niece or even a friend was named as nominee(s)? Under a non-Muslim's policy, the nominee in such a case is not entitled to the policy monies as a beneficiary. He or she only receives them as an executor, and must pass it on to the deceased's estate to be distributed according to the will. If there is a will, but the nominee in this case is not named as a beneficiary under the will, he or she will not get a single sen. If there is no will, then the property will be distributed according to the existing laws of distribution. 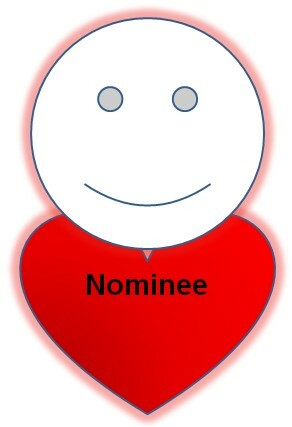 What if I named my siblings (brother or sister) as a nominee? Well, one of the most important objective of having an insurance policy is to ensure that our loved ones are always financially well-prepared. However, that objective will failed if we did not make the necessary nomination in our policy. 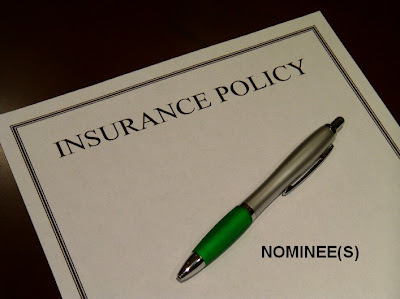 By naming our loved ones as nominees, you can ensure that they will receive the monies from your policy fast and easy. This is where an insurance policy will be the most useful to them. Think about our loved ones !!! What if I did not make a nomination? Failure to do so means that the insurance company would not be able to make payment until a court has given your loved ones a Grant of Probate (where there is a will) or Letters of Administration (where there is no will). In other words, WAIT for months if not years. What if I did make a nomination? Being one of the most successful new listing this year, Benalec is consistently closing higher than its IPO price of RM1.00. Listed on the main board of Bursa Malaysia, Benalec was categorized as a construction counter with more than RM1 billion market capitalization. Principally involved in the provision of marine construction services mainly in the area of land reclamation and dredging, rock revetment works, shore protection works, beach nourishment, marine piling, and construction of marine structures. Providing vessel chartering on time and voyage charters as well as tow-age services to third parties. Owning a full-service shipyard to carry out any ship repair, ship maintenance, shipbuilding or fabrication works. After much speculation on the reason of suspension since yesterday 2.30pm, Multi-Purpose Holdings Bhd (MPHB) finally unveil its answer. An memorandum of understanding (MOU) was signed with two parties (as elaborate further below) seeking to take over its associate Magnum Holdings Bhd. This would cost MPHB around RM1.65 billion to complete the exercise. What is the rationale behind? Just before CNY, Latexx surprisingly announcing that the company had accepted a non-binding takeover offer by two private equity funds. However, the deal looks unattractive with limited upside given the offer price of RM3.10 only. For your information, it is only 10.7% above the last trading price of RM2.80 only. After graduation, Pearly Lam was searching for her dreams as anyone out there. Despite numerous obstacles faced coupled with indifferent views of many people, she went for her own way to start a business. "The most important thing is I truly know and understand what I want in my future. The determination to become successful will decide how far I can survive in this society", said Pearly during the interview with Finance Malaysia.